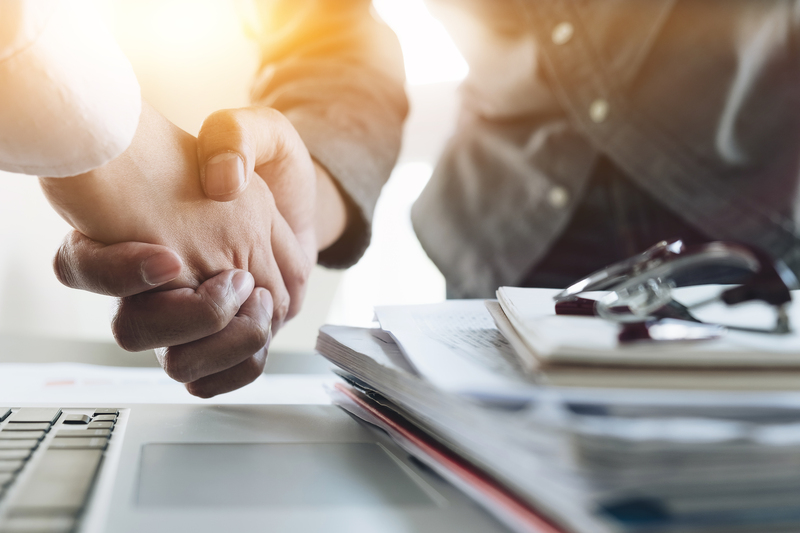 Vendors may not seem like a high-priority constituency to most CEOs and business owners, but in fact, a strong business-vendor relationship can significantly boost growth. Unfortunately, many people take this relationship for granted, or seek to squeeze the maximum benefit out of it without considering the potential damage this attitude can cause to a supplier. Uncover any problems you might encounter and how they would be resolved. Get to know members of the vendor’s customer service team. Check references and ask other customers about their experience with the vendor. Make your case to the vendor. It’s not just about the vendor pitching their services to you. A strong relationship grows out of you persuading the vendor that the potential alliance is a good fit all around. Just like you, vendors hope to benefit from the relationship, and “a good pitching strategy may put you on more favorable terms … even if you have no history together,” notes Entrepreneur. Making a convincing case for your business can lead to quicker resolution of any issues down the road (thus advancing, rather than delaying, business growth), and can encourage the vendor to think strategically on your behalf. Ask your vendor candidates what they need from you to forge an effective partnership. Learn as much as possible about the challenges they face, and how interacting with your business might help them provide higher-quality service to you in the long run. Assess your current vendor’s potential to help you grow. Has your supplier alerted you to any new sales leads or business opportunities? Do they seek to put you together with other businesses from time to time, in ways that are beneficial to everyone involved? Are they proactive in their approach to problem-solving? Discuss future opportunities for mutual growth. Again, it’s not always just about you. If your business is in an active growth stage, or even on the brink of rapid growth, huddle with your vendors and see how they can help and reap the rewards themselves. It may be an ideal time to restructure the terms of your business arrangement, with an eye to greater profits all around if and when things go right. The right vendor can bring a wealth of possibilities to your strategic growth plans. That’s why cultivating a strong relationship is likely to pay off for your business in the long run.